No display is complete without its finishing touches! 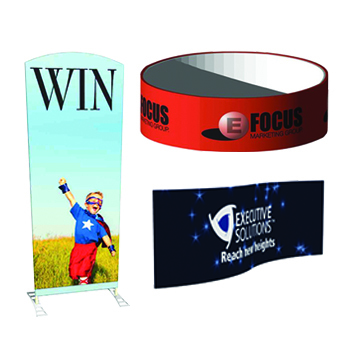 We offer exhibit accessories that add functionality to your space. As well as attracting attention from attendees and bringing cohesion to your booth, details like kiosks, product showcases and iPad stands can separate your exhibit from the rest. Contact us today to speak with one of our representatives! 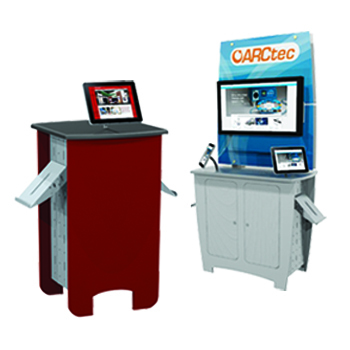 Counters, kiosks, pedestals and other trade show and permanent installation display items. Signs, indoor floor and hanging sign structures and other fun designs. 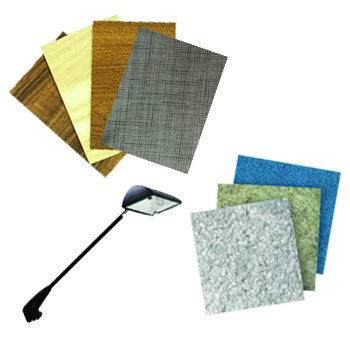 Carpet, vinyl, rubber, wood and raised style floors for conventions, custom logo inset flooring and various styles of lighting, from LED to halogen fixtures. 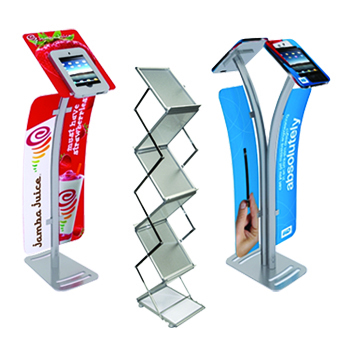 Proudly display your brochures, digital content and other promotional materials in literature stands and iPad and other tablet enclosures, mounts, and floor stands. 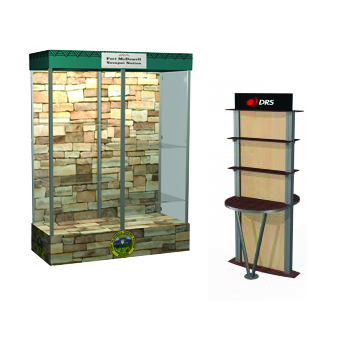 Display products on pedestals, on shelving and in glass showcases. Portable and custom designs. Perfect for small items! 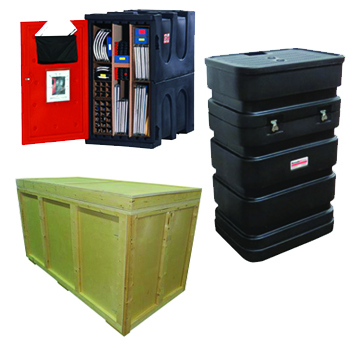 Shipping cases for graphics, anvil ATA cases for electronics or exhibits and even custom crates available.